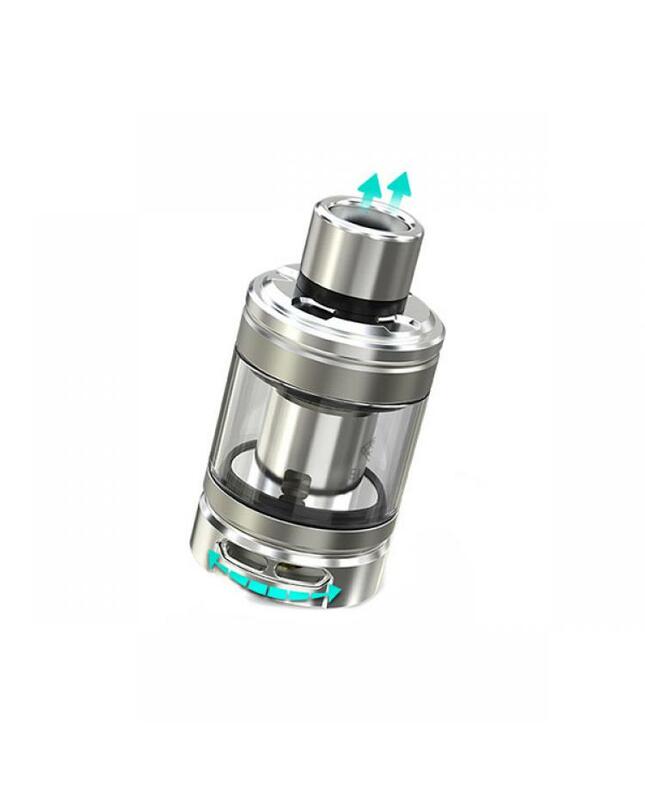 The new sub ohm tank wismec elabo made of stainless steel and pyrex glass,the new wismec atomizer can hold 4.9ml e juice, comes with two brand new coil heads,0.2ohm triple coil head and NS 0.25ohm triple coil head,both of the coil heads will provide large vapor and nice flavor,the elabo tank with detachable structure,easy to reassembled and clean,the retractable top filling and innovative childproof lock system for convenience to use. 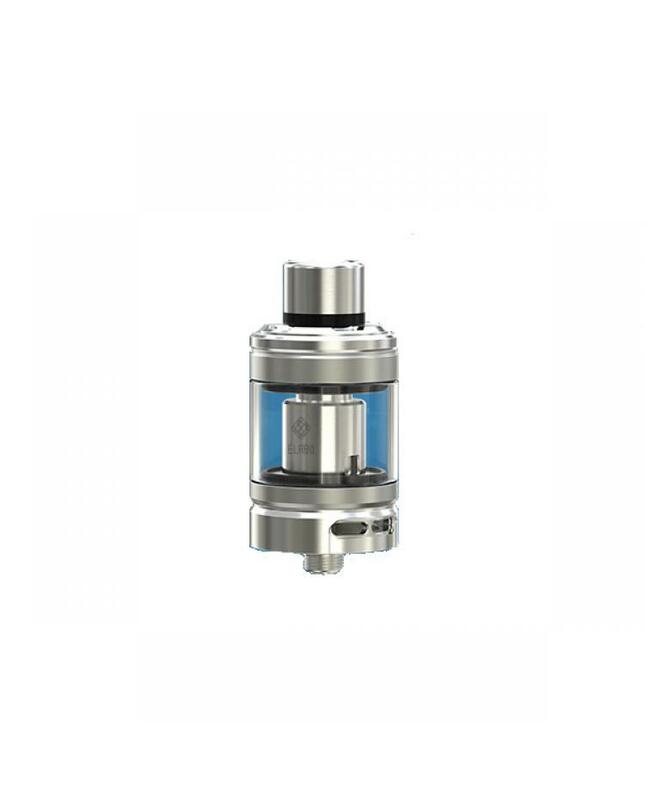 the airflow inlets are large enough to produce massive vapor clouds, can be adjusted to vaper's preference easily. recommend works with the pradator mod.